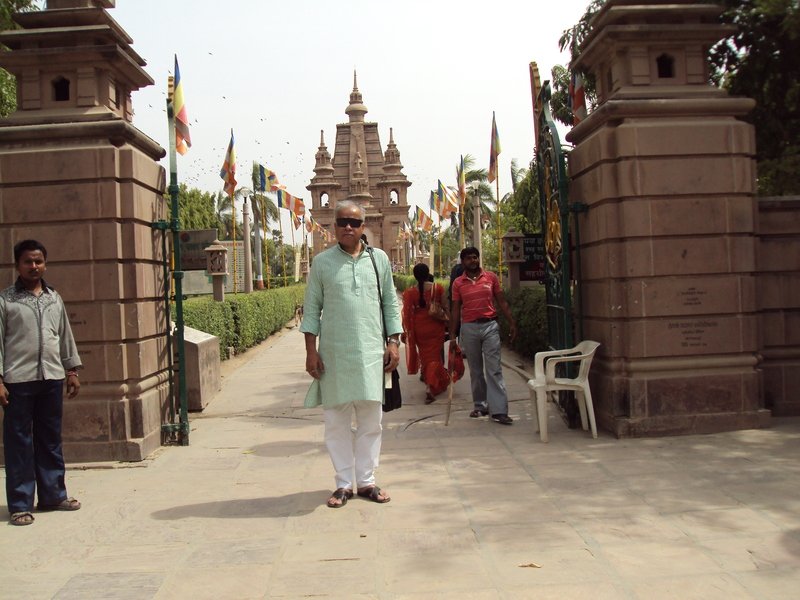 MUMBAI – MAHARASHTRA – INDIA JULY 04 , 2012 01.05 A.M.
On the morning of June 17 , 2012 , I started for my native place Deoria from Varanasi . 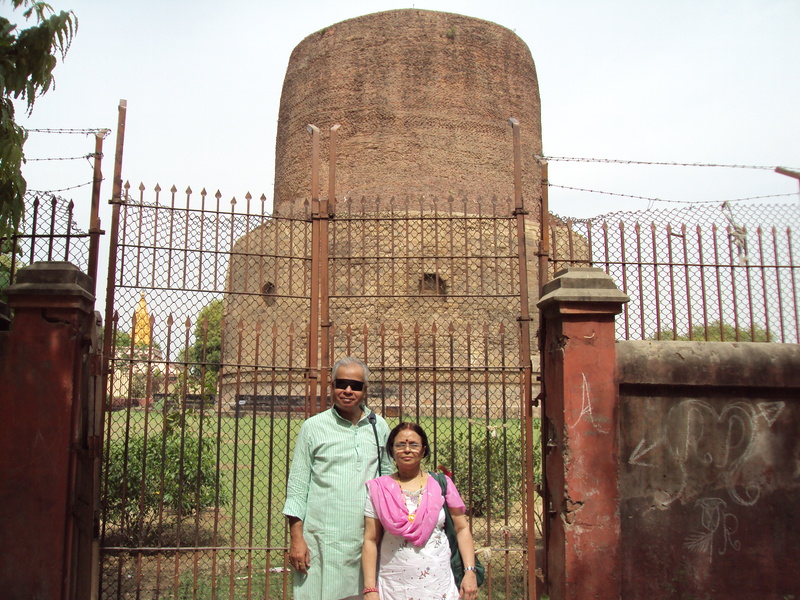 I decide to visit Sarnath , which is world-famous centre of Buddhist religion and is just 13 km. 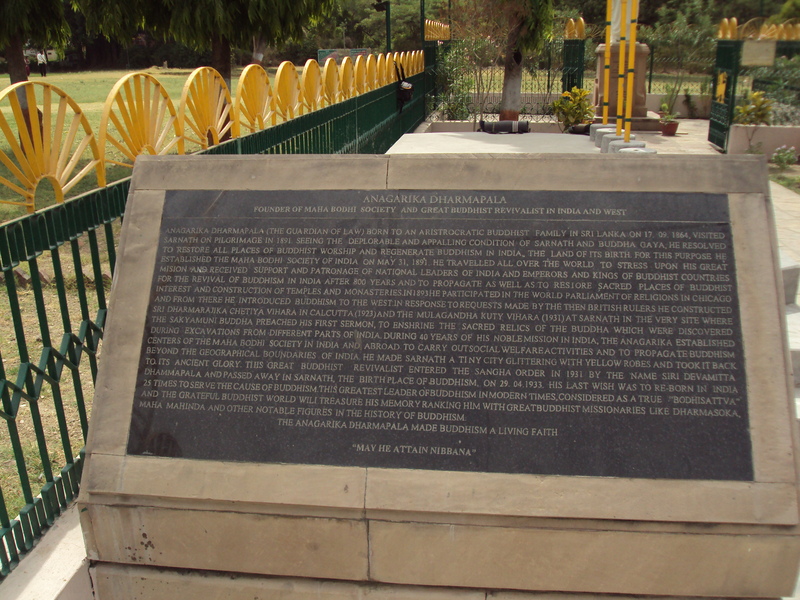 away from Varanasi on Varanasi – Gorakhpur national highway . 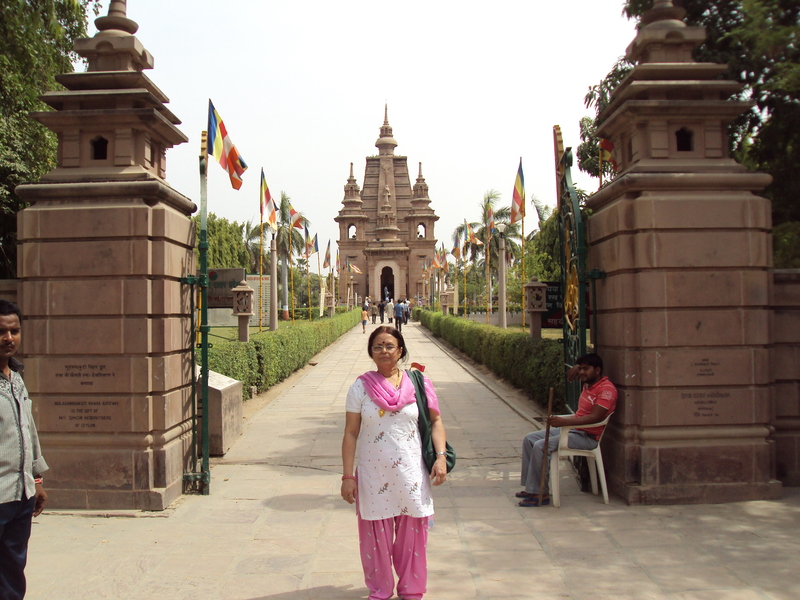 This was my second visit of Sarnath . 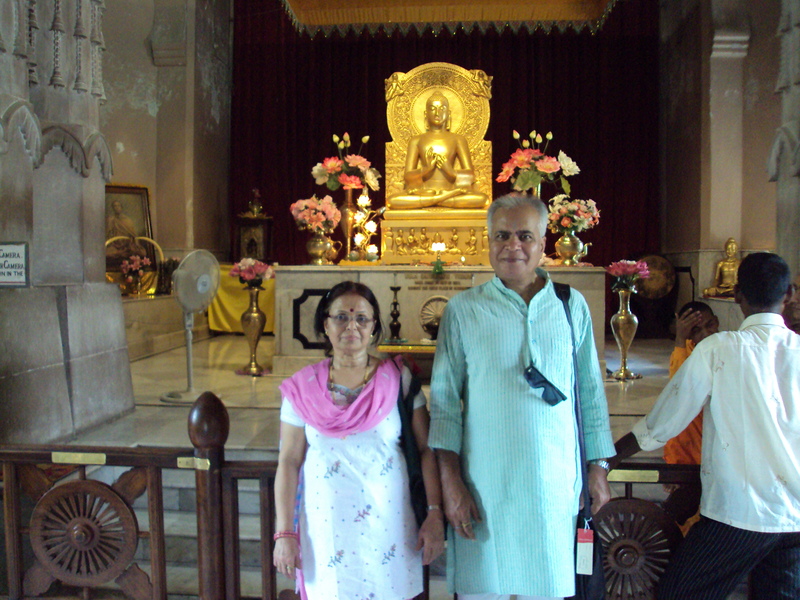 I had earlier visited this place almost 30 years back . 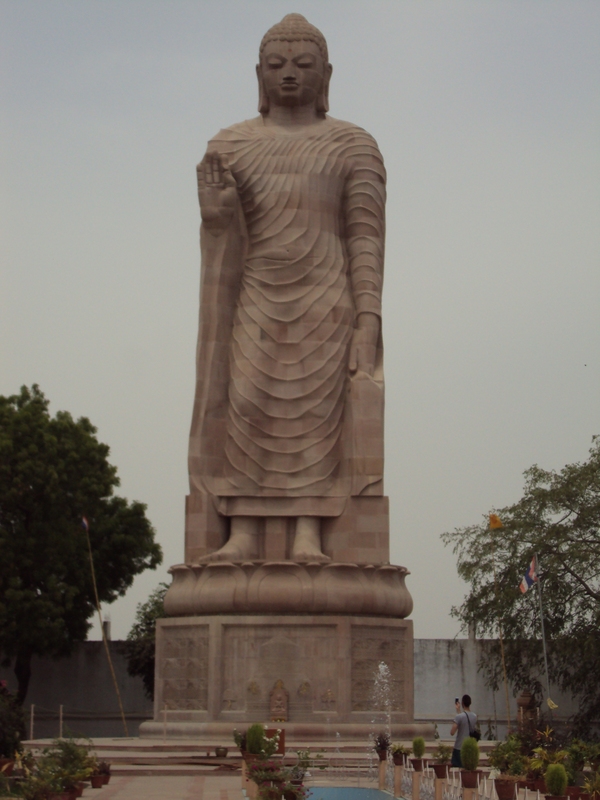 It is here in the Mrigadava [ deer park ] , Gautam Buddha gave his first sermon after attaining enlightenment in Bodh Gaya . 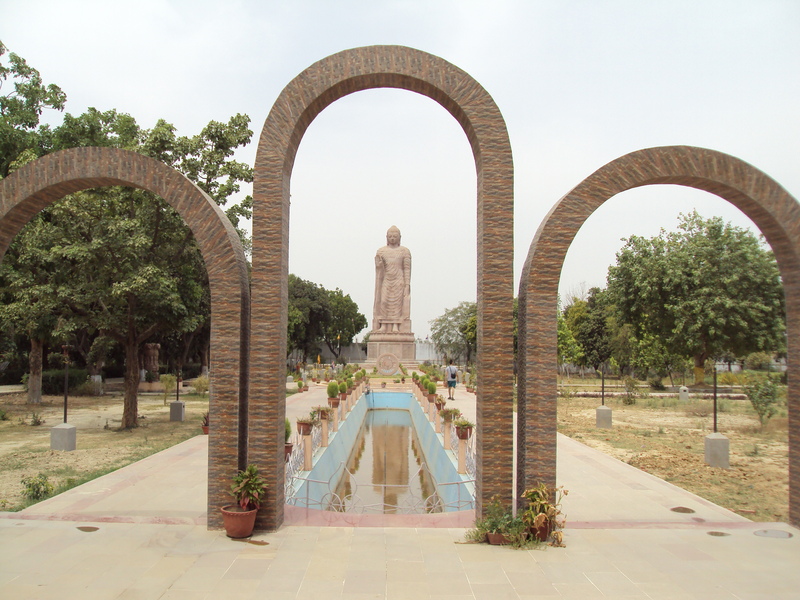 According to Buddhist folklore , Lumbini , Bodh Gaya , Sarnath and Kushinagar are the four most important places connected with the life of Gautam Buddha . 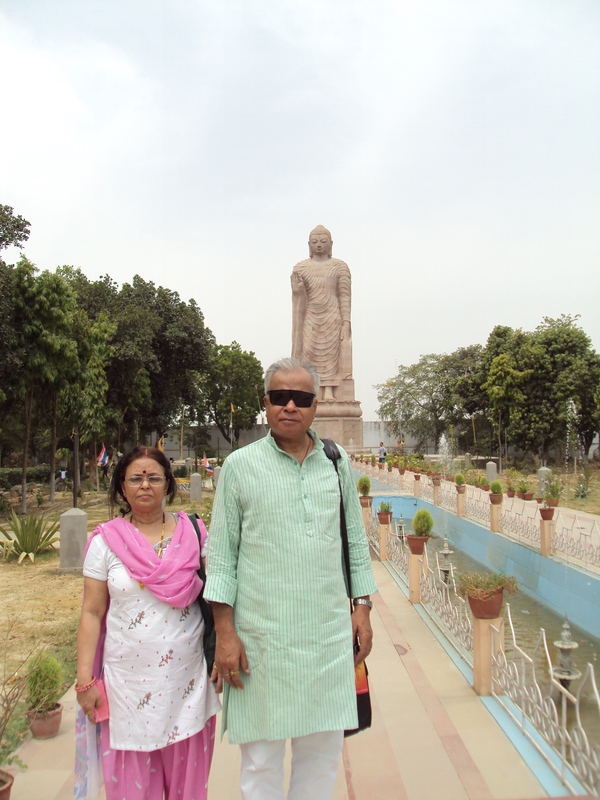 Lumbini [ Place of his Birth ] , Bodh Gaya [ Place of his Enlightenment ] , Sarnath [ Place of his First Sermon or Dhammachakkappavattan ] and Kushinagar [ Place of his Nirvana ] are pilgrimage centre and visited by devout Buddhists . 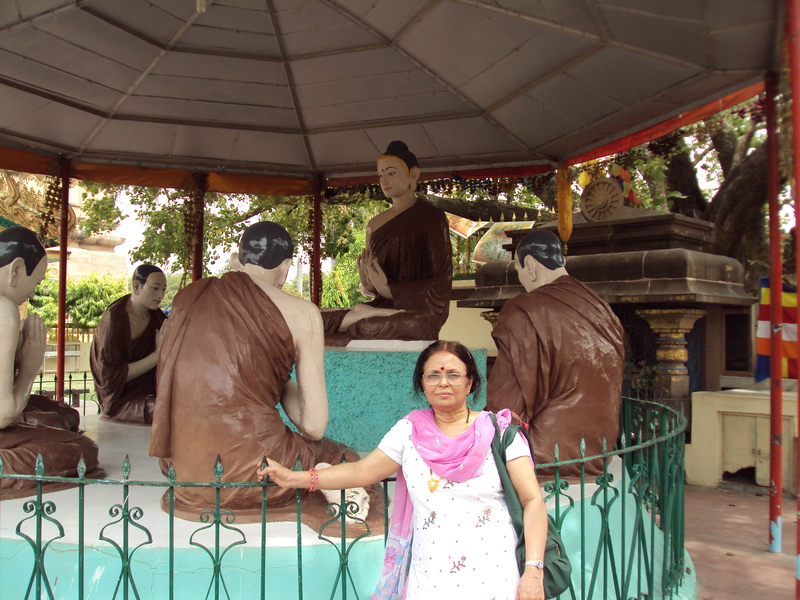 Out of these 4 holy cities of Buddhist religion , I have visited 2 cities . 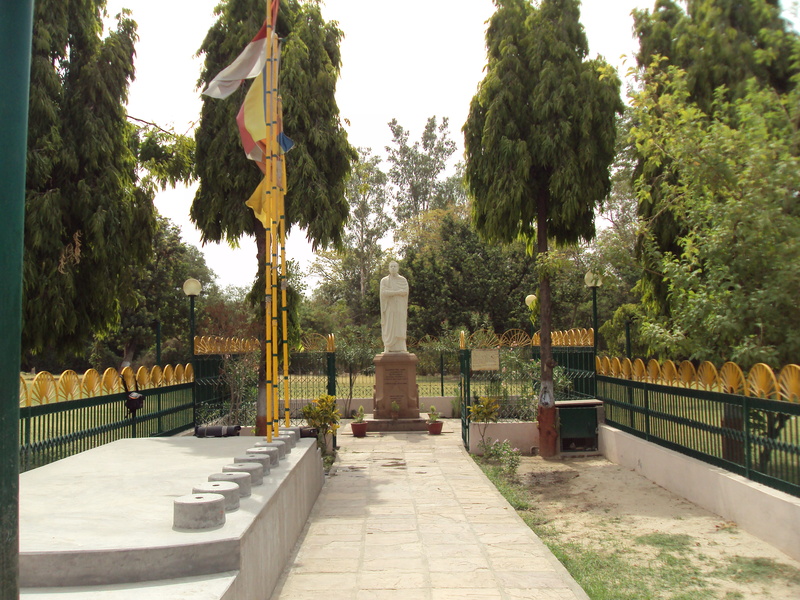 Kushinagar was a tehsil headquarter in Deoria district and now it is a separate district . It is 34 km. 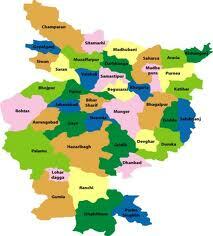 away from Deoria . 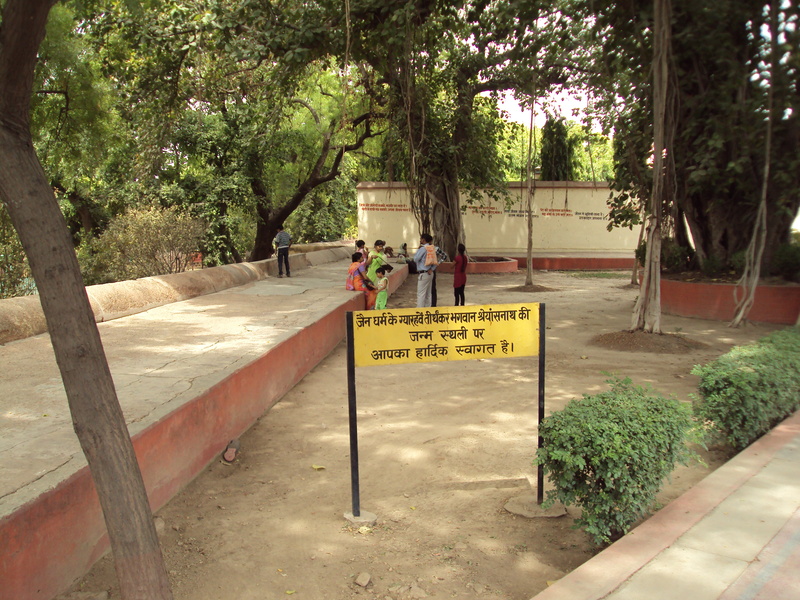 I have visited it many times . 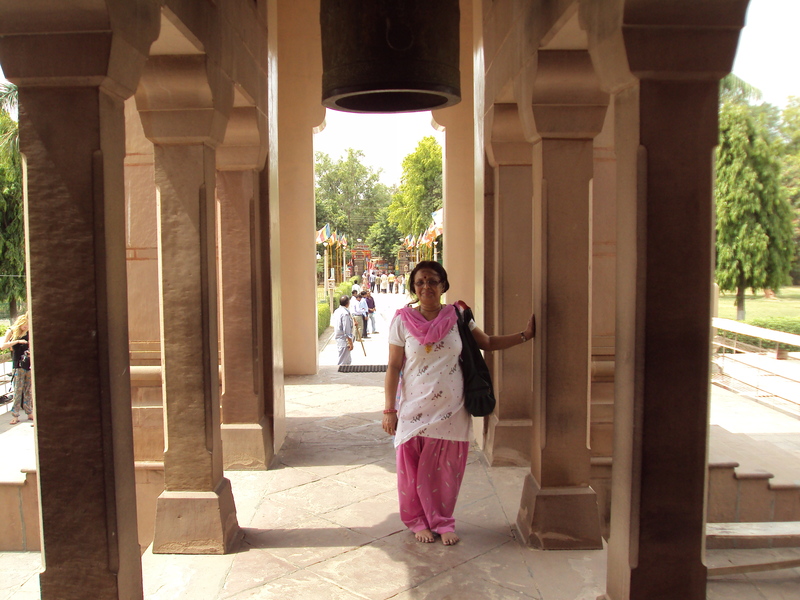 And this time it was my second visit to Sarnath . 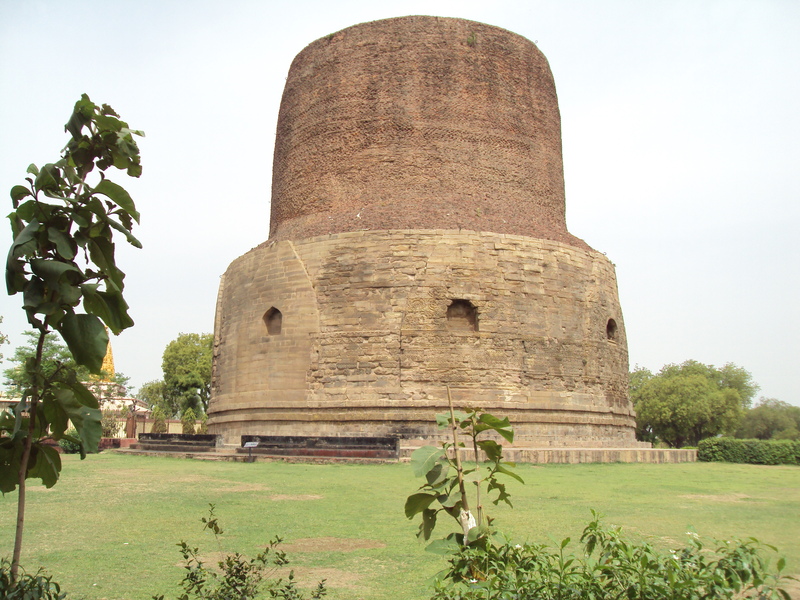 Buddha gave his first sermon or Dhammachakkappavattan in Sarnath . He also spent his first rainy season at Mulagandha Kuti . 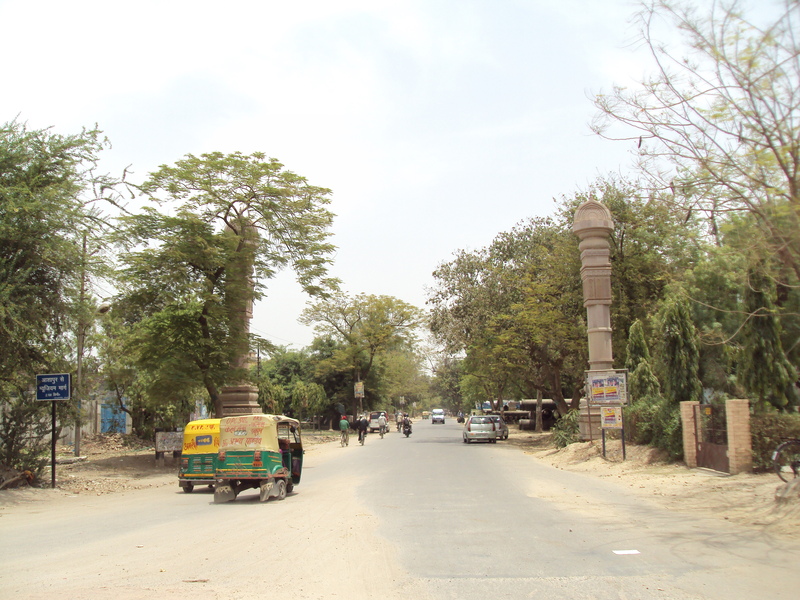 Two pillars at the two sides of the road indicate the starting of the boundary of Sarnath . 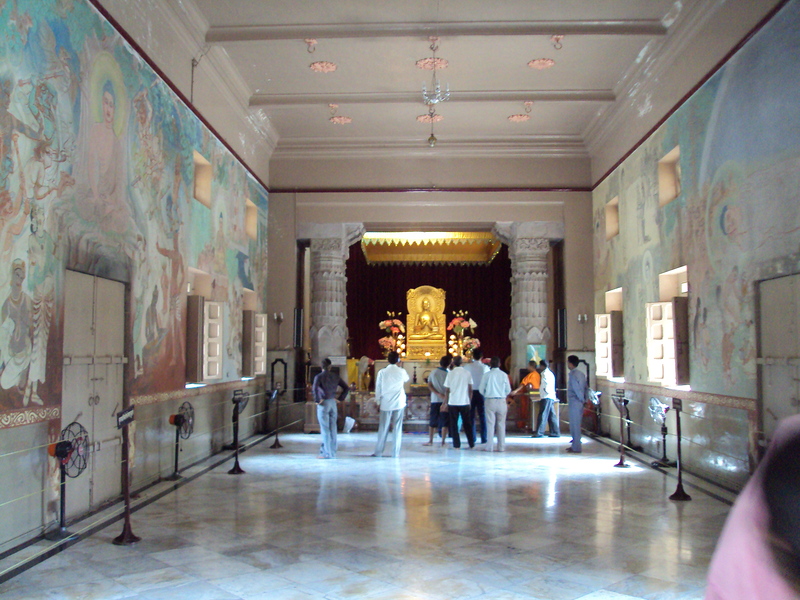 Mulagandhakuti Vihara is a modern monastery built in 1930 by king of Sri Lanka Anagarika Dharamapala . 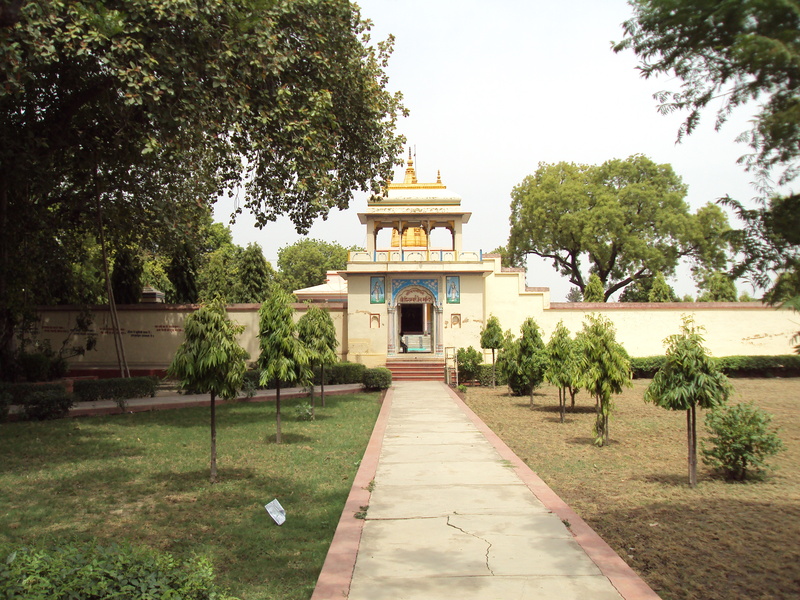 It has a golden statue of Gautam Buddha and beautiful murals on the inner walls . 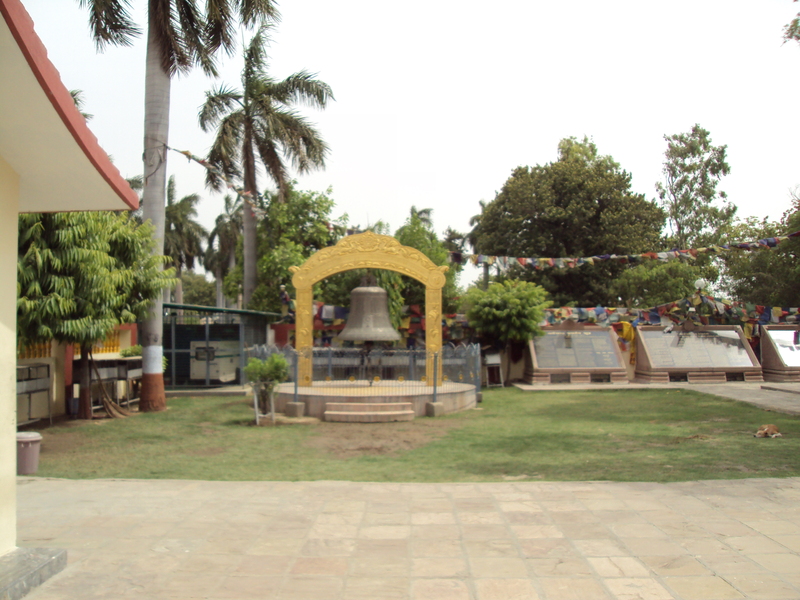 Dhamek Stupa is another important shrine . It is 128 feet high and 93 feet in diameter . 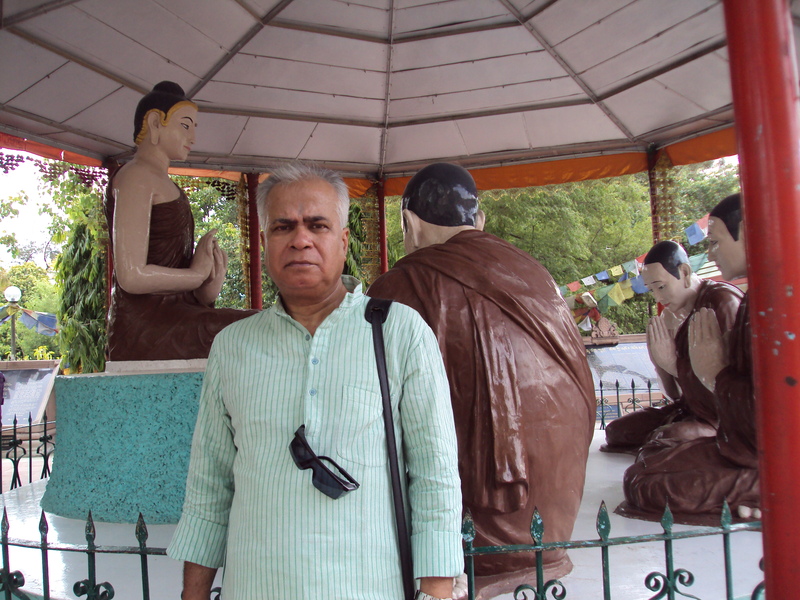 Very close to Dhamek Stupa , in Singhpur village , there is birthplace of Shreyansnatha , the 11th Tirthankara of Jainism . A temple is built on that holy place . 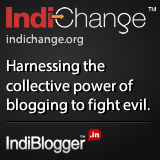 The latest in the list of temple is a Thai temple . 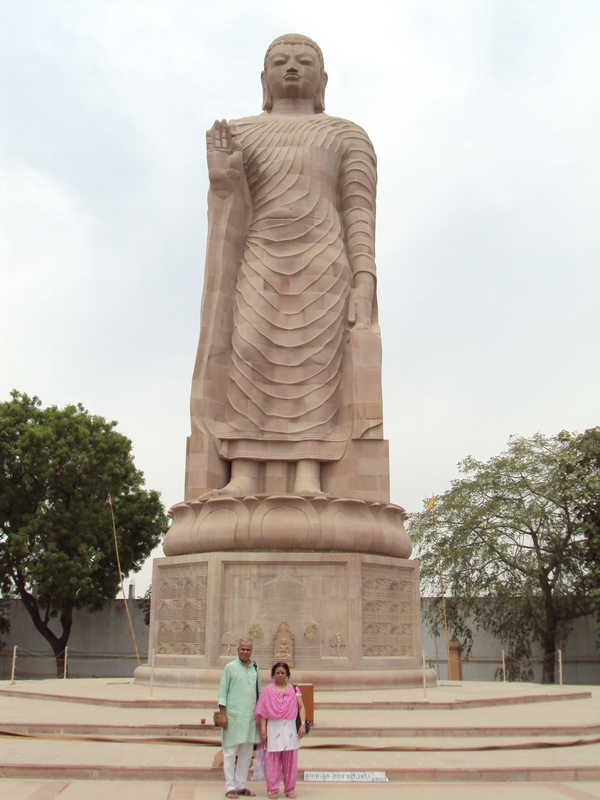 It has a gigantic statue of Gautam Buddha . 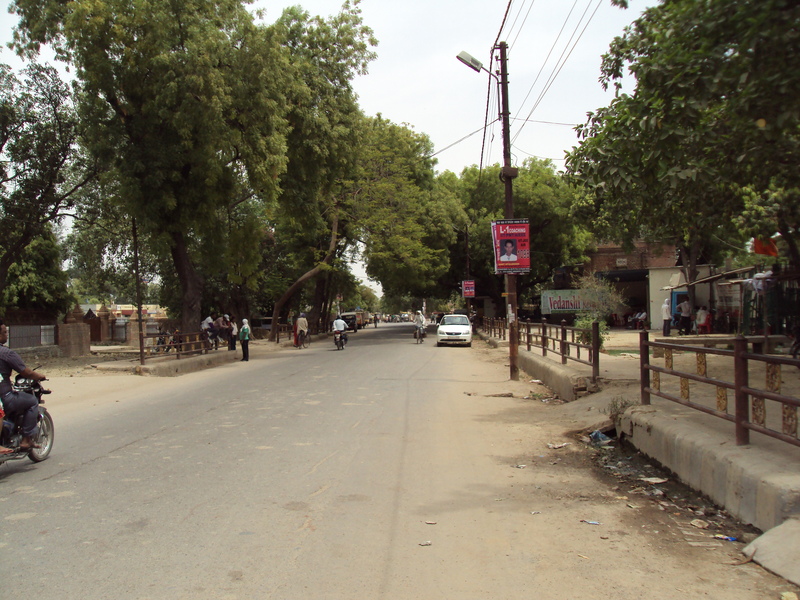 Sarnath is a small town . 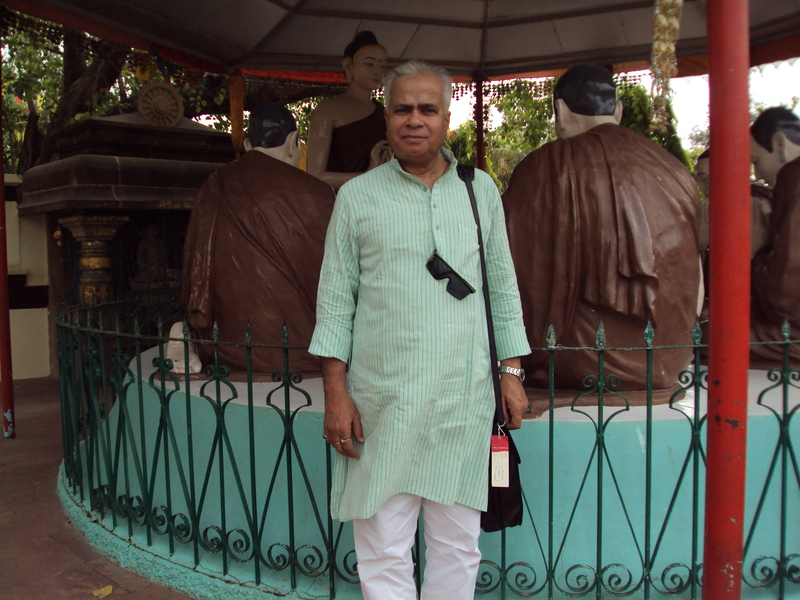 I completed my visit within few hours and after visiting local museum proceeded for Markandeya Mahadev temple in Aundihar . 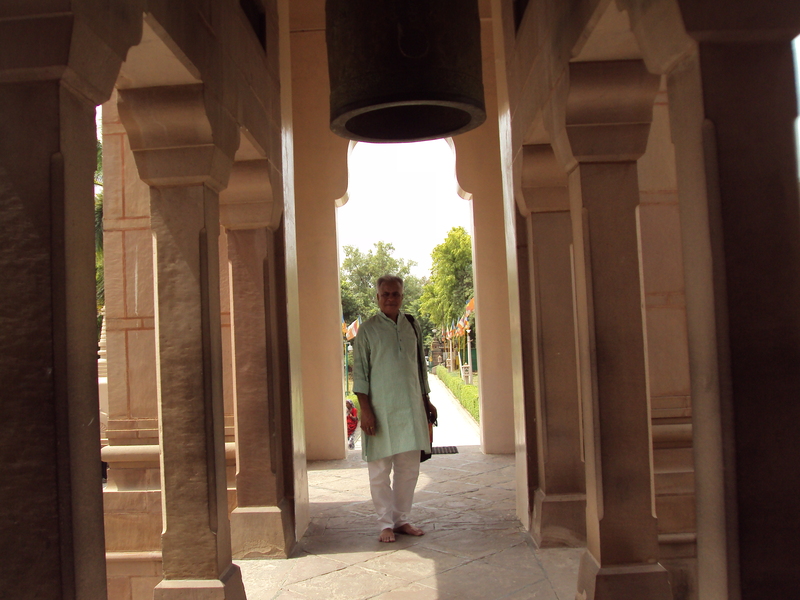 I have written about that temple in my travel diary of Varanasi . 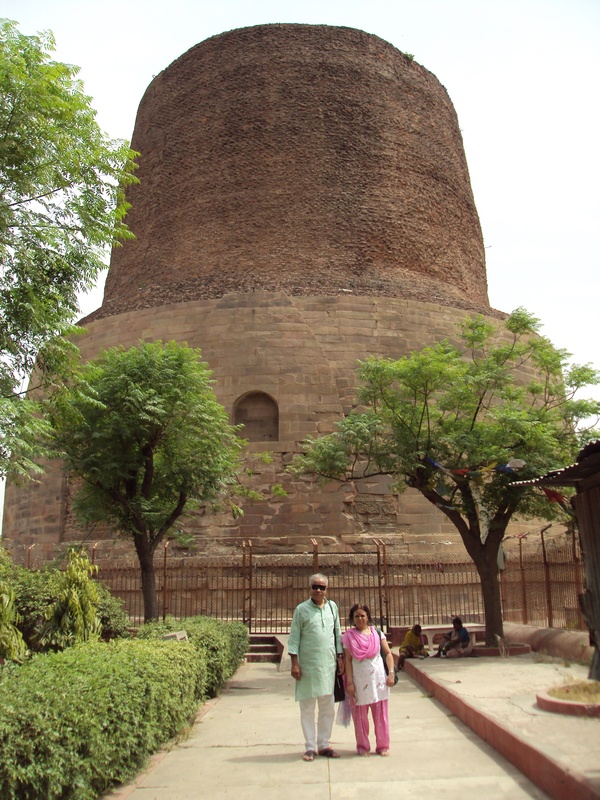 Like Varanasi , Sarnath is also not a remote place . 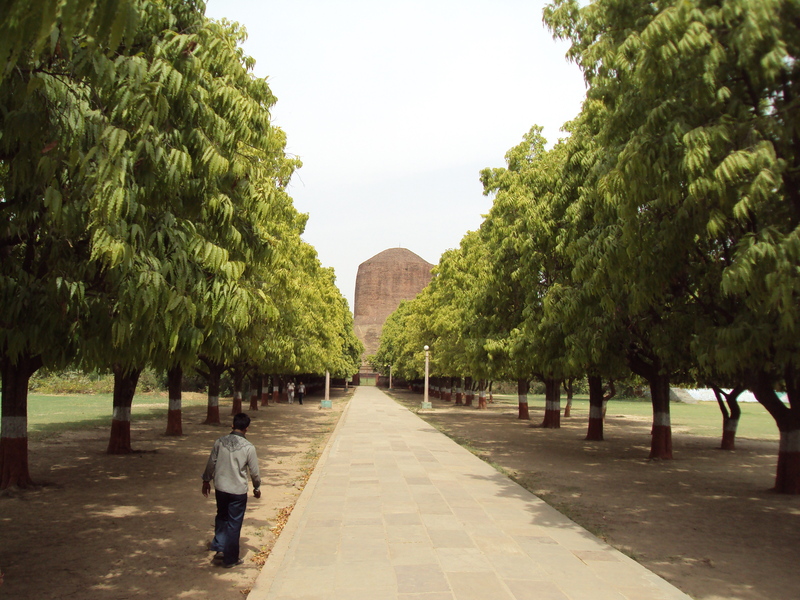 I intend to visit it again in winters . But again the same feeling ; who knows ? 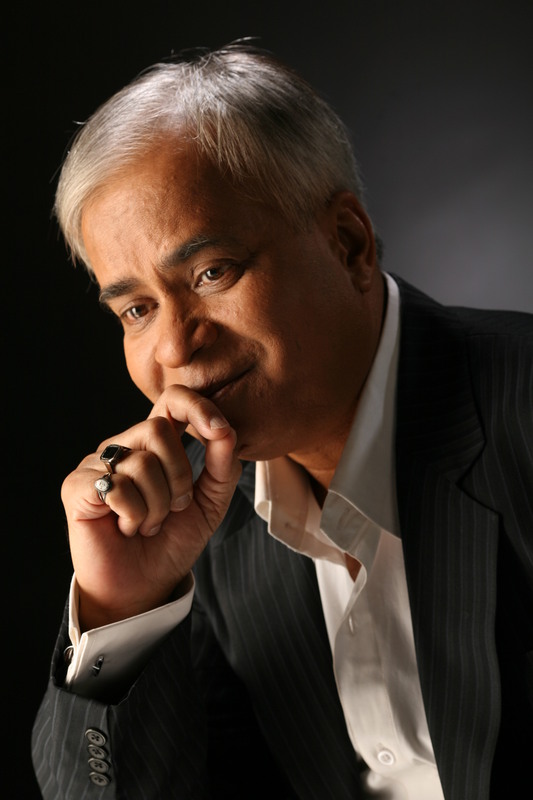 After a year or may be after ages ……….